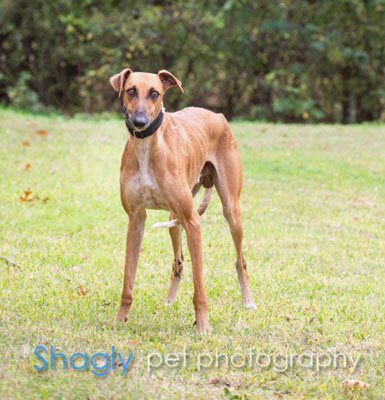 Marcus is an approximately 2 year old red male found as a stray in Fort Worth. He has tested positive to heartworm and will be recuperating and gaining some needed weight in a foster home. It is not yet known if Marcus is cat or small dog tolerant. The special medical treatment cost needed by Marcus is why the Miss Mesa Fund was established. If you would like to help with Marcus' care, please take a moment to make a donation to the fund. 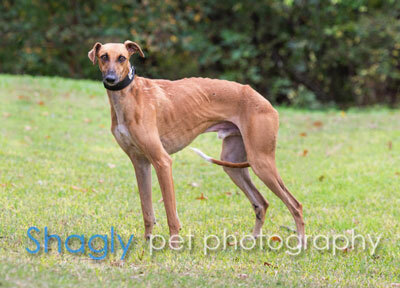 You WILL and CAN make a difference in Marcus's life and the lives of other greyhounds in need of special medical care. Your help and support will make a difference - one greyhound at a time. Please note Miss Mesa Fund/Marcus on your check.